Paul Pogba is fit for Manchester United’s match against Crystal Palace on Saturday after recovering from a thigh injury that forced him out of the derby defeat and international duty with the French national team. 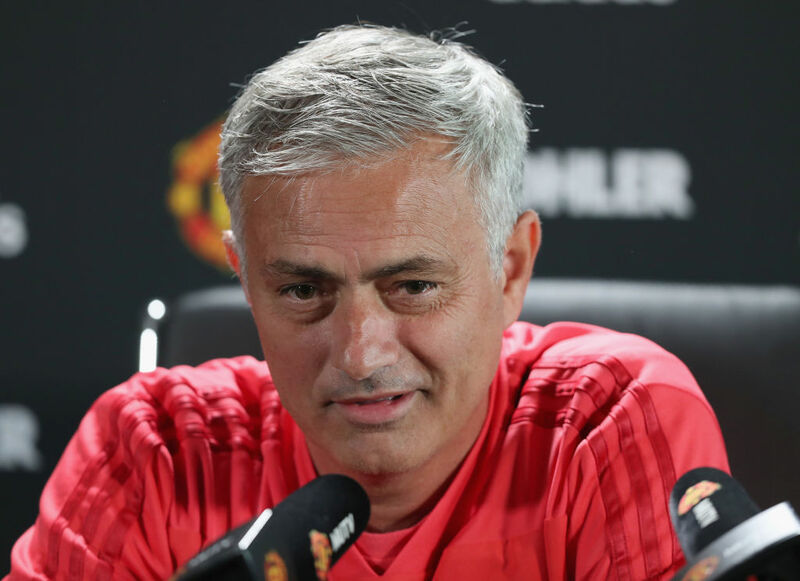 United manager Jose Mourinho was upbeat on Friday after his players returned from their national sides to prepare for the resumption of the Premier League campaign. Luke Shaw will serve a one-match suspension against Palace after collecting five bookings and triggering a ban. But Mourinho has a fully fit squad to choose from as United look to bounce back from a 3-1 defeat to Manchester City, a game that Pogba sat out with injury. “With Paul Pogba, we knew with this break he would recover from that small muscular injury,” Mourinho said on Friday. United players appear to have managed their injuries through the international break successfully. Attacker Anthony Martial of France and midfielder Marouane Fellaini of Belgium did not join their national teams. Marcus Rashford has recovered from a minor muscular problem he suffered while playing for England against Croatia. “Martial stayed with us, he didn’t go to the national team,” explained Mourinho. “The national team was aware of his problems and with permission he stayed, he worked really hard on that. “I like to call that a ‘pre-injury’ because problems in the muscles around it, they are a dangerous situation and he was in a ‘pre-injury’ situation. He worked really hard, he’s ready for tomorrow. “Is he ready to play three in a row in the same week? I don’t know but the most important match is the next. 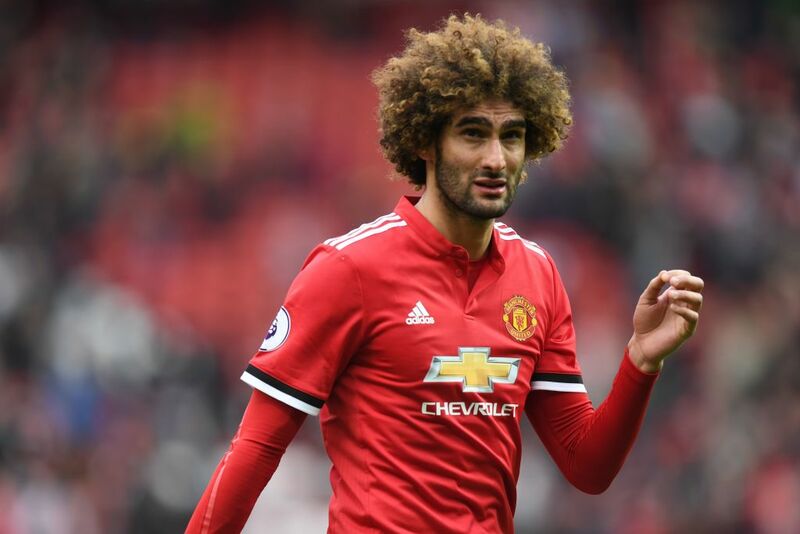 “Fellaini also stayed, no national team, they also let him stay in spite of playing 90 minutes against Man City. He needed to stay and prepare himself better after such an injury that he had before, so Marouane is also good. Buoyed by such good news, Mourinho has also repeated his claim that he believes United will be in a top-four position in the Premier League by the turn of the year. United go into the weekend seven points behind fourth-placed Tottenham — and with Arsenal, Bournemouth and Watford all standing between them and the top four — although the manager remains defiant. “I know,” said Mourinho. “I know it’s a big gap but I also know until the end of December, if I’m not wrong, we have eight Premier League matches to play.